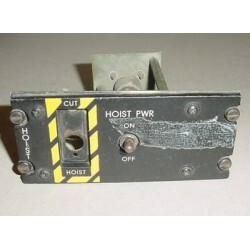 Bell 212 Helicopter Hoist Control Panel. P/N 212-075-143-001 or 212-075-227-1. It would make an excellent show item of the office or home or as a mock up panel item. NEW!! 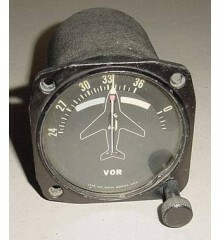 Sikorsky S-76 EL Lightplate Panel. P/N 76450-01062-051.